Check out all the different sizes and style to store your small items. Our wood storage mini units gives a natural look to your home and office. 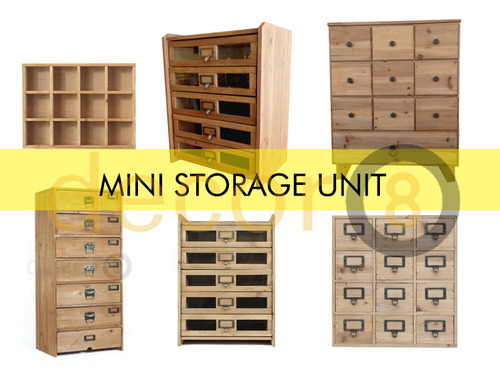 Finding mini storage units is hard and stylish ones even harder. It consists of different drawers to effectively organize your accessories or A4 documents and other small accessories. These wood mini storage units can be placed on top of desks to declutter and give your home office a warm cozy feel. Increase the sale price of your home: If you’re thinking of selling your flat decluttering can increase the sale price. Real estate agents refer it as a staging trick. 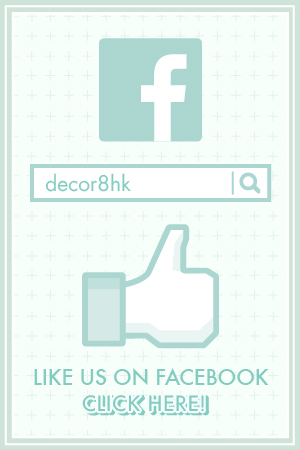 By simply removing clutter from flat surfaces it will make your home feel more spacious, which can increase the value. Using our mini storage units in areas such as your bathroom and bedroom can clear out small accessories from cluttering up your space. Decrease stress and clear your mind: you may not notice this, but many people are stressed about their flat not being organised or clean enough. A decluttering home will help to decrease any anxiety and chaos may cause you. Imagine walking in to your space all clear of clutters. More fun on your time: decluttering can save up to 40% in cleaning time, having storage units can save money in clean fees and have more time for your hobbies. To declutter your home, all you need is extra mini storage units to store your personal treasures. Having a mini storage units means you are in control, having socks or hats and no where to store them? by having these units can really help you organize. 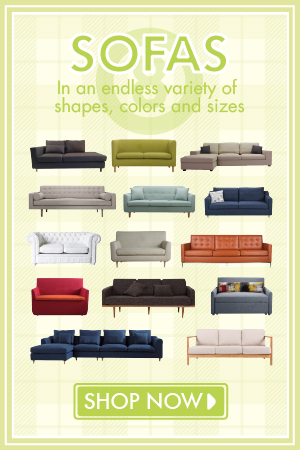 You can place where you want the units to be and also become a decorative piece. 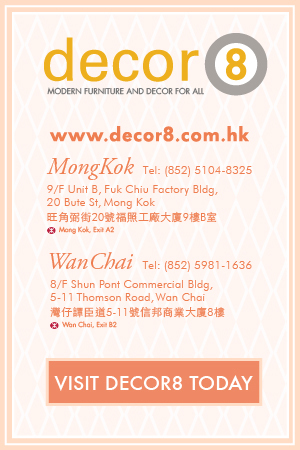 This entry was posted in Cabinets, Drawers, Wardrobes, Mini Storage, Storage and tagged a4, mini storage units, solid wood, Storage Hong Kong.